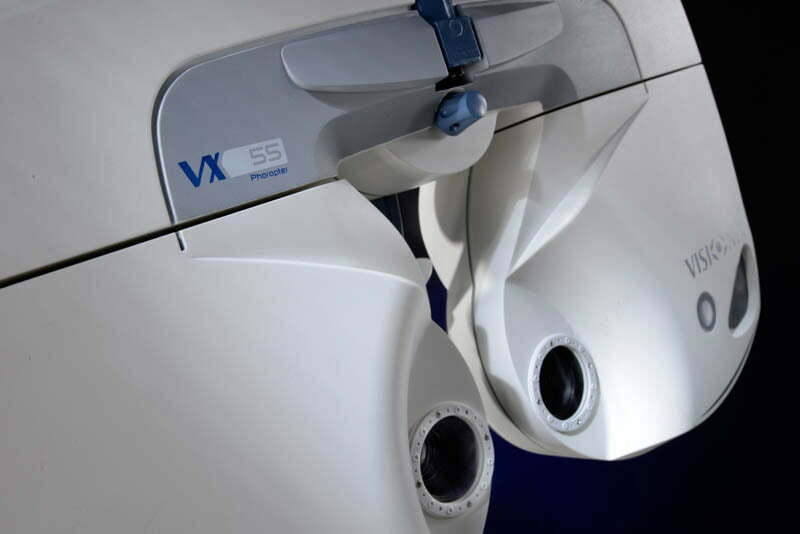 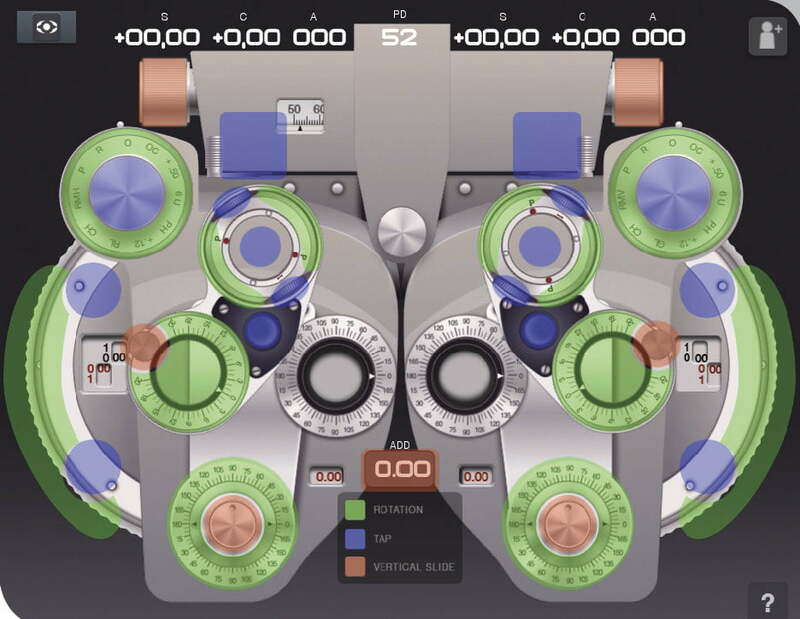 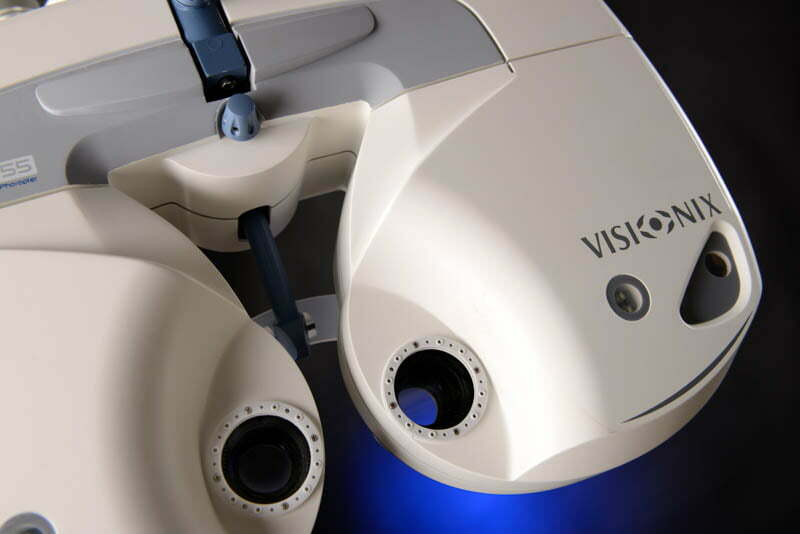 The VX55 was designed specifically to advance the efficiency andtechnology in your practice without the effort of re-learning refraction on a different device like with other modern automatic phoropters. 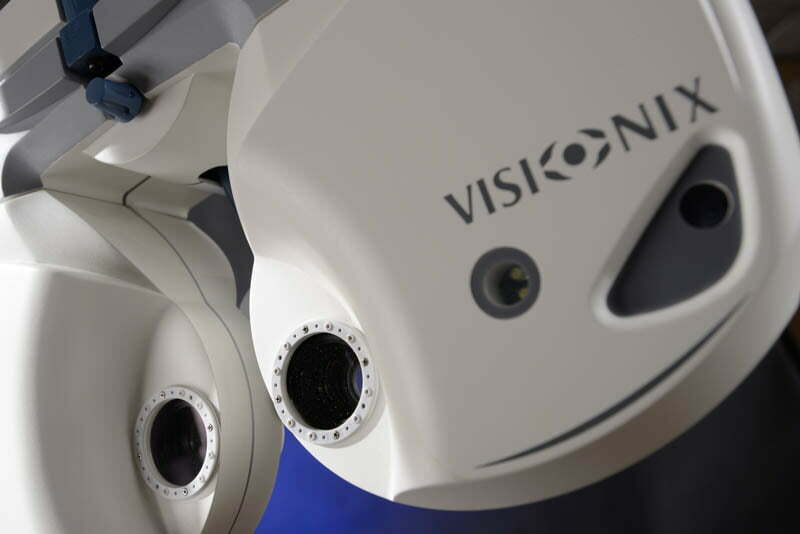 This high technology Auto Phoropter communicates effortlessly with other Visionix Products such as the VX40 Autolensmeter and VX130 Wavefront Anterior Segment Analyzer. 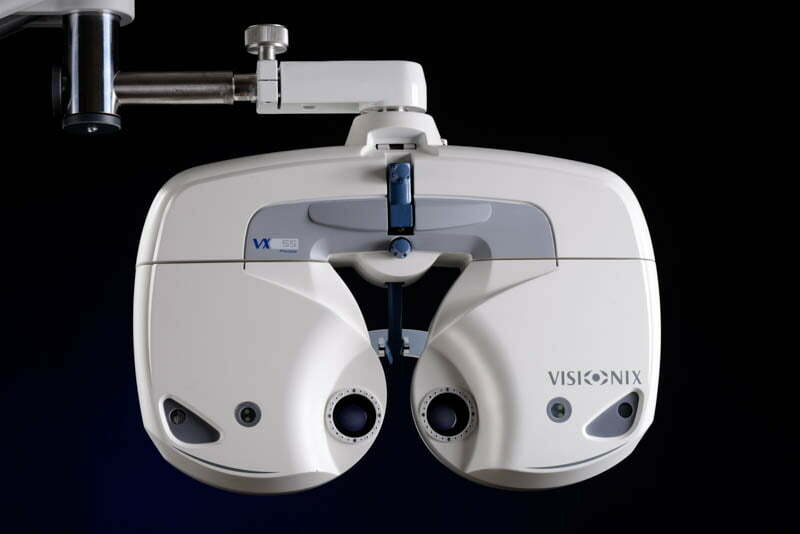 The companion VX22 Digital Acuity System provides features and value that isunparalleled. 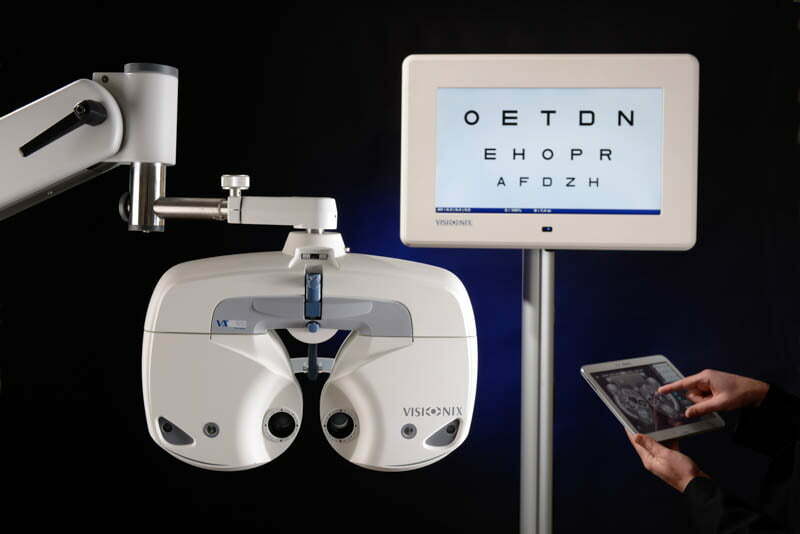 By incorporating an intuitive, tablet based interface the VX55 makes the transition from analog to digital refraction a breeze.